Your roof protects your home. Make sure that it can do its job. 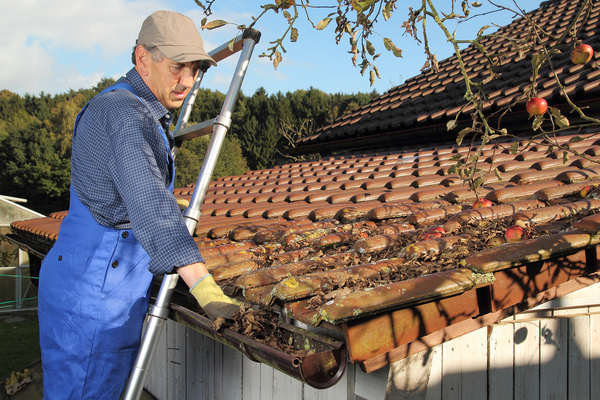 Is there a pitfall in your roofing plan? When you’re planning your new roof, you want to find a roof that will last for many years. However, if you don’t go about your estimates properly, you could find that the roof you get is not the one that you expected. As you would with any estimate, you need to get references. Don’t just trust a contractor when they say that they’ll do an excellent job of installing your new roof. Look for a company that not only guarantees the materials but also guarantees the workmanship, so that if there are troubles with your roof installation, you can ensure that you are compensated or that they are addressed. Also, ensure that the company is upfront about extra costs. You should know all of the potential costs going into a project so that you minimize stressful financial surprises. What Is the State of Your Roof? You might think that you only need a roof repair, perhaps a few extra shingles. After all, there’s nothing else that is wrong with your roof. However, entertain the idea that your roof could have more damage than you originally anticipated. Work with an honest company that will give you a true assessment of your roof, telling you whether or not your roof has underlying damage and might need to be completely replaced. As you do roofing estimates, you should not only talk with the company about installation but about the wide variety of materials that are available to you. Look for high-quality materials with a proven record such as Owens Corning roof shingles. 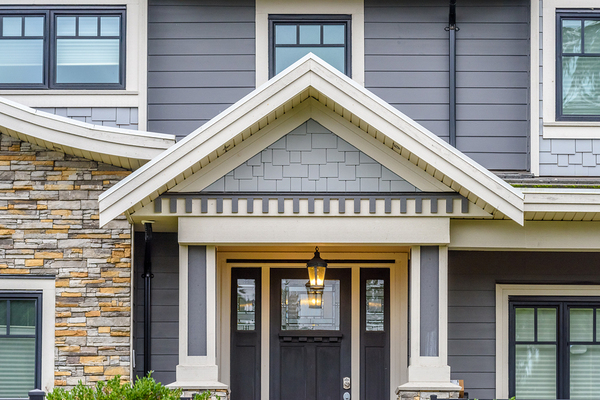 For convenience and to improve the look of your home, it’s helpful if they come in different colors to match your siding. Your roofing company should give you a sense of all of the design options when it comes to choosing a product. A degraded roof with loose shingles can wreak havoc on the rooms below. Does the Company Treat Your Home as a System? Your roof, your gutters, and your drains all act together to create an integrated water removal system for your home. Make sure that your roofing company treats your roof as one part of this system. For instance, they might recommend that you add additional roof protections, such as a gutter cover or gutter heating system to avoid water and snow backups. Does the Company Get the Estimate In On Time? According to Angie’s List, “if you want a contractor who sticks to their word, consider whether or not they did everything they said they would in regard to the estimate.” Don’t just check estimates — watch the contractor’s behavior. A timely, well itemized, and accurate estimate tells you that this contractor will be one who focuses on quality in workmanship and will respond to your questions. At Harry Helmet, we know how much you value your home. We’ll work with you to give it the best protection from the elements. Talk with us to learn how to protect your home with Owens Corning roof shingles. Schedule a free estimate today.